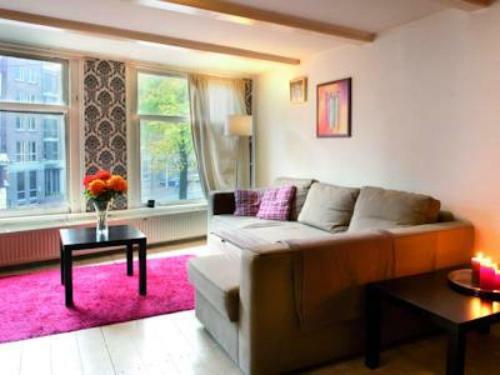 Located in Amsterdam, Amazing spacious loft offers self-catering accommodation with free WiFi access. 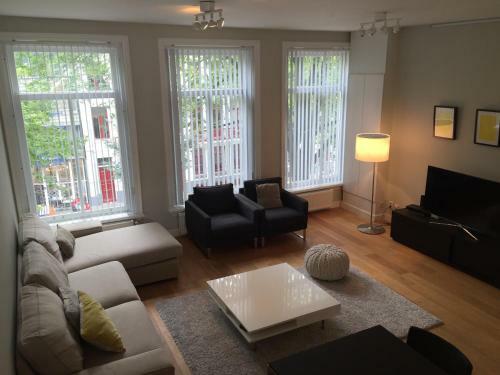 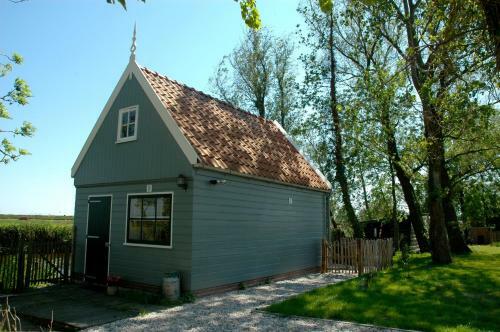 The property is 3.6 km from Amsterdam Station and 3.9 km from Beurs van Berlage. 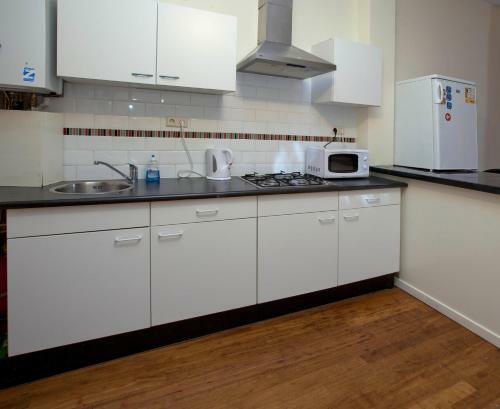 The accommodation will provide you with a seating area.